Not sure if interest rates are headed higher or lower? Use this calculator to quickly compare how rate shifts may impact your monthly loan payments. This calculator will estimate your monthly loan payments for 5 interest rates at the same time. To use this calculator insert current mortgage rates along with an amount to increment the rates by. The calculator will return the monthly payments for today's rate along with the payments for rates 2 increments lower up through 2 increments higher. For convenience sake the default rate increment is set to a quarter percent, which is equivalent to a mortgage point from most lenders. This tool will quickly return your P&I payment, the all-in monthly payment & how much interest you would pay on your home at each rate throughout the duration of the loan. If you are only interested in the principal & interest portion of the payments please enter 0 in the property tax, insurance, HOA and PMI fields. The following table highlights locally available current mortgage rates. By default 30-year purchase loans are displayed. 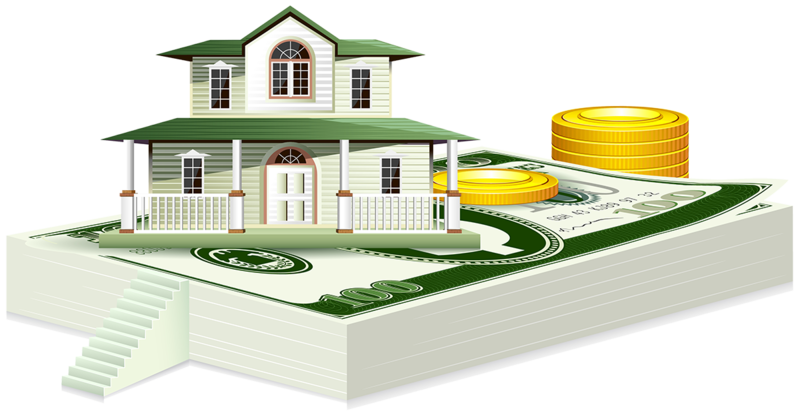 Clicking on the refinance button switches loans to refinance. Other loan adjustment options including price, down payment, home location, credit score, term & ARM options are available for selection in the filters area at the top of the table.